Going into hypnosis is a great way to make important and lasting changes, and you don't need the help of a hypnotist if you know how to go into trance. The Instant Self Hypnosis Script from The Script Collection was developed to provide an effective and enjoyable way for people to master how to enter - and use - deep trance for their own benefit. The pretalk explains why trance state is beneficial, and what becomes possible when you learn to trust and develop your unconscious abilities. A simple structure is explained that anyone can use to train themselves in self-hypnosis. The client is instructed to choose a specific goal for the session at the start. Following the recommended structure, the client is guided through how to gradually relax themselves very deeply and enter an inwardly focused state where all kinds of change become possible. The client is taught how to use hypnotic future orientation to establish a desired state and make it easily accessible when required. Several loops of this process ensures that the client absorbs these learnings at a very deep level, and this script will help them quickly master the art of trance. 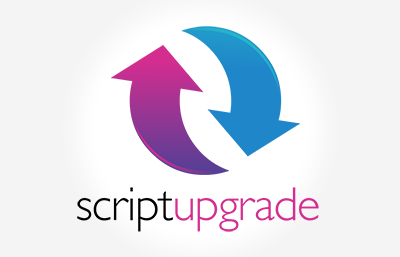 Add the Instant Self Hypnosis Script to your script library today! Instant Self Hypnosis is also available as an MP3 download. Instant Self Hypnosis Script has been purchased by 243 customers.